On Friday evening Cassandra Clare and Alberto Rosende, who plays Simon Lewis on Shadowhunters, celebrated the publication of Tales from the Shadowhunter Academy with a very special launch event. 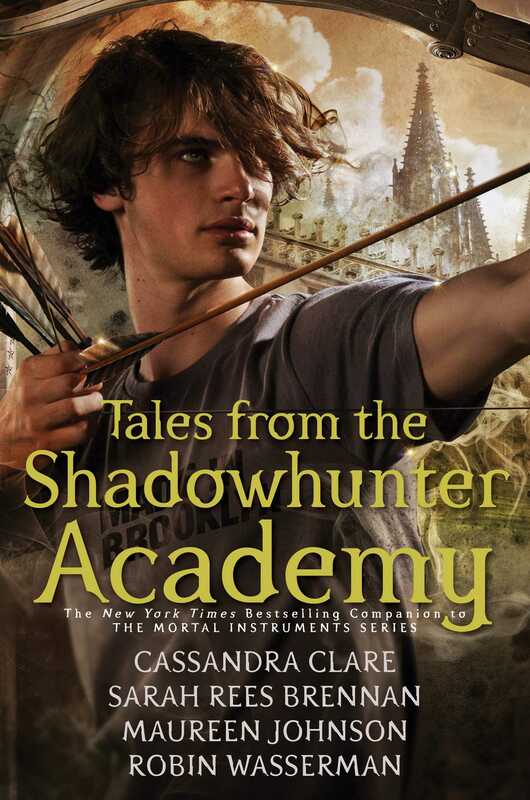 They talked about Simon’s journey after City of Heavenly Fire, what changes Simon from the TV series will be going through, and they of course revealed the cover for Lord of Shadows. @cassieclare: "Writing these books changed my life." There will be a trans Shadowhunter in Lord of Shadows. Lots of excitement for The Last Hours, the sequel to The Infernal Devices. Two TDA characters will be the main characters in The Wicked Powers.